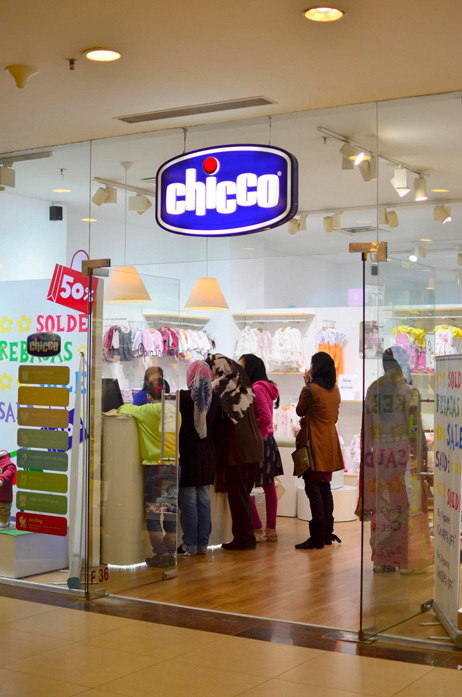 Chicco- wherever there’s a baby. Our 60 year journey of happiness across 120 countries continues as we continue to propose products and advice for mums and dads so that we too can contribute to make their journey of becoming parents a truly extraordinary one. At Chicco, we feel lucky to spend all our time thinking of ways to keep babies safe and happy, whether its playing, relaxing, travelling, eating or sleeping – everything we make has one purpose – the smile of a baby. With a portfolio of happiness to spread in categories like apparels, shoes, toys, hard goods and toiletries, we believe that making a baby smile is the most wonderful thing to do.